Tiger Eye – Taqat Jewellery INT. 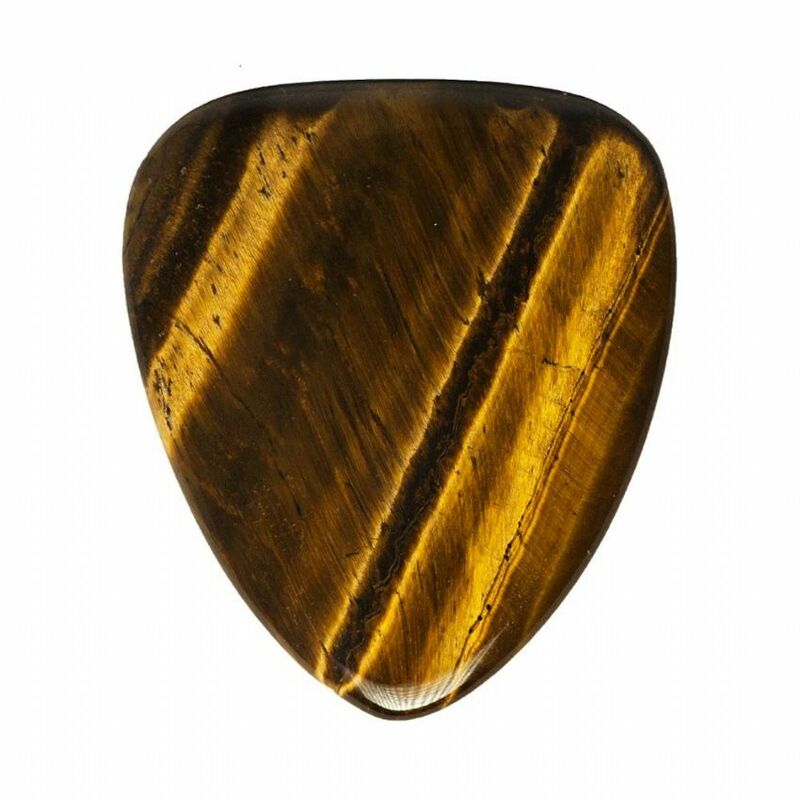 Tiger Eye, which gets its name from its likeness to the tiger’s Eye, was used since the Ancient Egyptian Era. It was known for enabling its wearer observe everything, and provide the protection of the sun and earth. It transmits the power of Ra, god of the sun and Geb, god of the growing land.